Where Seniors can rekindle their passion for Stamp Collecting. A place to sit and talk to others of equal interest. 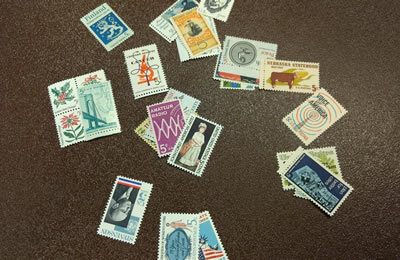 Exchange stamps, get help organizing your collection or start a collection on a topic of interest. Join us Thursdays.